An established company with over twenty-five years experience, Archaeological Project Services are well placed to solve a range of planning-related archaeological issues for our clients. 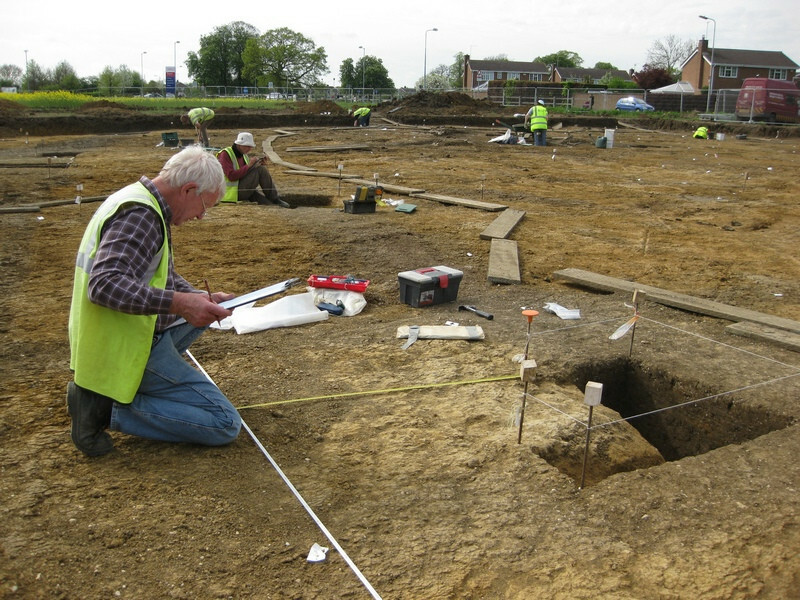 Formed in 1993 as the commercial archaeology division of Heritage Lincolnshire, we have a long pedigree in providing expert advice and high quality archaeological services. Our Chartered Institute for Archaeologists Registered Organisation status is our guarantee of professionalism and high standards, along with several other accreditations and memberships we hold. Based in the East Midlands and working nationwide, our hugely experienced and client-friendly team at APS is dedicated to creating rapid and cost effective solutions for our client’s planning and pre-planning requirements.